ART TO WEAR: Pink Dress. 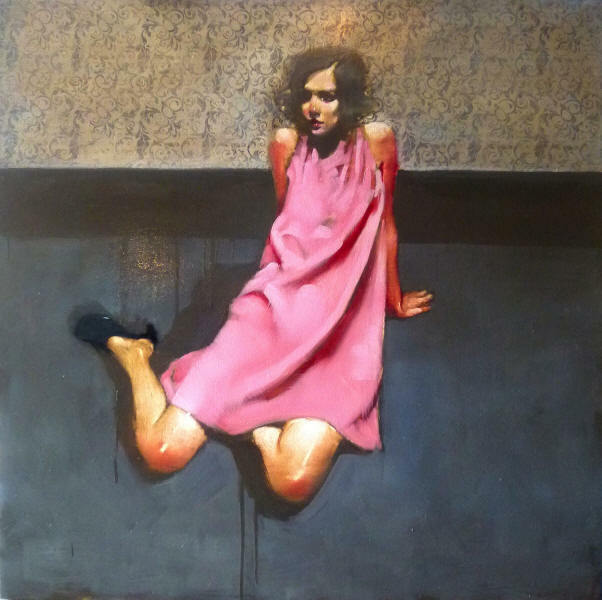 I recently discovered the beautiful paintings by Michael Carson via the Jealous Curator, and was particularly inspired by the above work, The Pink Dress. In an effort to find a dress like the one in the painting, I came across this MM6 Maison Martin Margiela version. Sleeveless Crew Neck Dress in Peony, $235 at Shopbop.